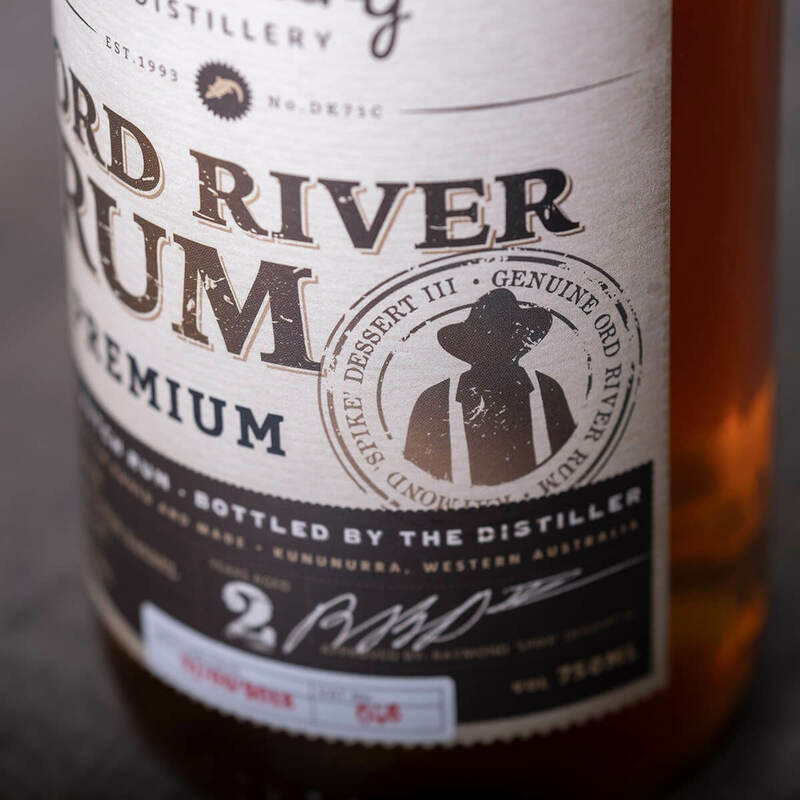 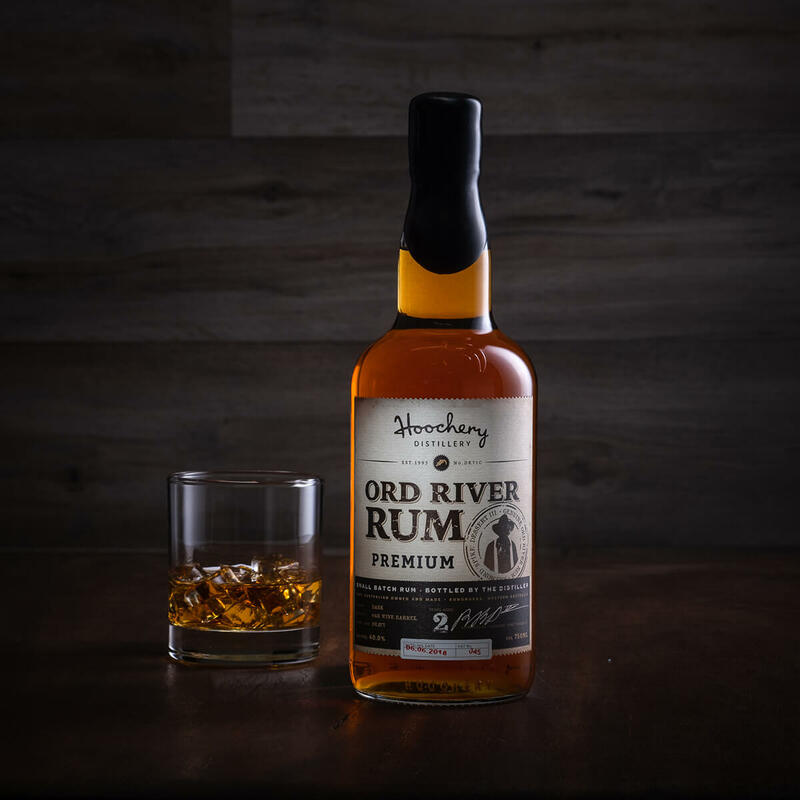 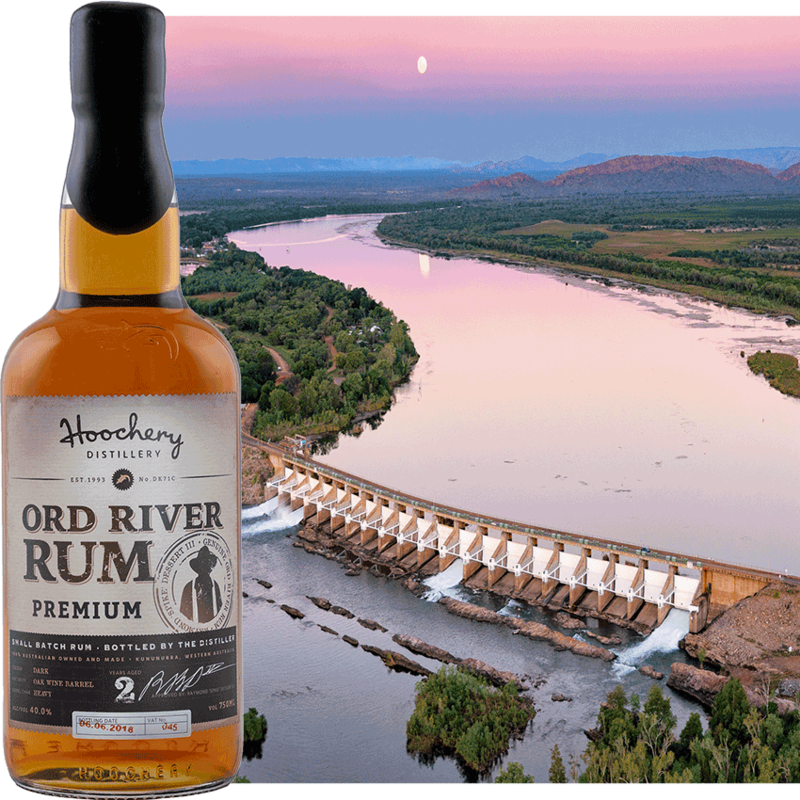 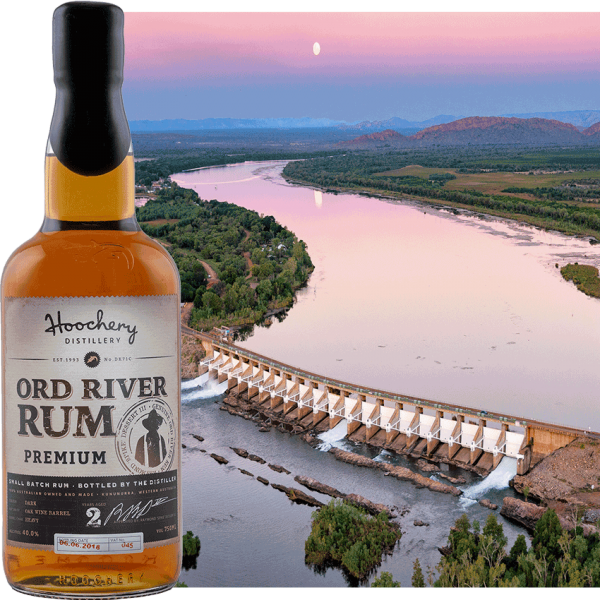 The first spirit Spike tried his hand at making, the Premium Ord River Rum has now become our flagship rum. 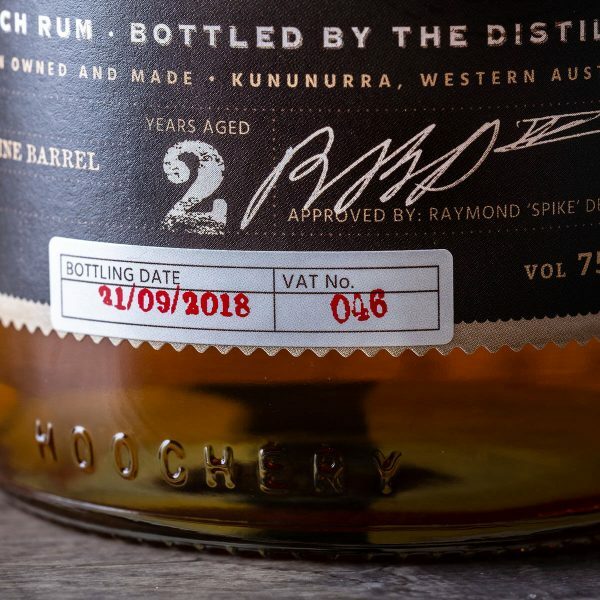 And after 25 years, nothing’s changed. Pot-distilled, oak-matured, hand-blended and married, and reduced with monsoonal wet season rainwater, it’s still made and bottled by hand, in what we still like to think of as the ugliest still in the world.